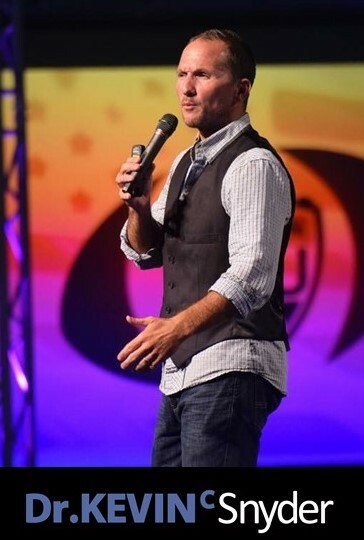 Kevin Snyder is a recovering motivational speaker who has traveled the world presenting leadership training programs and inspirational keynotes to over 1,150 organizations in numerous countries and all 50 states. He's also the author of several books, his best-seller titled "Think Differently to Achieve Success." 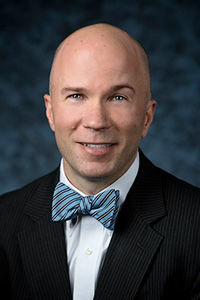 Prior to launching his speaking and writing career, Kevin earned his Doctorate in Leadership and worked in the Student Affairs at universities across the country, most recently serving as Dean of Students for High Point University. He lives on a 40-foot sailboat which he currently docks on the coast of North Carolina. He recently lived his childhood dream of meeting Bob Barker and winning on the game show, "The Price is Right!" Albert Mensah was born in Ghana, Africa, and this is his story: He is the third born of six kids. His father and mother have been married for 47 years and they have always been his role models. When Albert was 8 years young he saw an American movie and witnessed the fantastic opportunities in America. Getting to America became his dream, his passion and his goal. In 1978 his dream came true when Albert won a full Scholarship to Western Maryland College, and in the twenty-four years since have reached the highest levels of personal and professional success. When summarizing his life in words, these are the words and concepts he deals with the most in life (and in his presentations): Dreams, Opportunity, Success, Change, Fear, Communication, Passion, Enthusiasm. The strongest word and the one Albert emphasize most is OPPORTUNITY. As a person who grew up in Africa, in poverty.... Opportunity was easy for him to spot. All he had to do was watch a movie that depicted people wearing shoes, plenty to eat, cars! For Albert, Opportunity was obvious and it was everywhere. Opportunity and dreams were not things he had to struggle with. He saw it and wanted some for himself. Ann Cone is a Senior Vice President in the Atlanta office of CBRE HMF, Inc., CBRE’s FHA lending division. Ms. Cone is responsible for marketing and originating FHA insured construction and permanent financing for multifamily, senior living and healthcare housing. Ms. Cone has more than 30 years in commercial real estate with an emphasis in FHA insured debt products. Ms. Cone began her career in 1983 in Atlanta with the Center for Housing Alternatives, a non-profit organization that providing consulting and technical assistance for specialized housing for persons with disabilities. In 1986 she was promoted to Administrator responsible for the organization’s production of housing. In 1994 she co-founded the Housing Resource Center (HRC) to provide consulting and technical services for housing for the elderly housing, persons with disabilities and veterans. That same year, HRC was awarded the Southeastern Master Technical Assistance Advisory role for the Resolution Trust Corporation to facilitate sales to non-profit organizations for affordable housing. In 2006, she left HRC to work on the lending side of the business with Prudential Mortgage Capital Company as Director of Originations. In this capacity she was responsible for the origination of construction and permanent financing for market rate and affordable multifamily properties as well as healthcare properties including skilled nursing and assisted living. Ms. Cone joined CBRE in February 2015. Kristi Fickert is the Vice President of Marketing and Training at 30 Lines, a boutique digital marketing agency that services both multifamily and other industries. She has 20 years of multifamily experience, including 15 years as the Senior Marketing Director with one of the Top 50 Management companies, where she oversaw all aspects of leasing, marketing and training for a portfolio of 30+ communities nationwide. Her expertise includes lease-up, urban, suburban, mixed use and repositioned assets. She has presented and hosted training sessions for apartment associations across the county and now utilizes her experience in the tech space to help others amplify their brand, strengthen their online presence and build a stronger understanding of digital strategies. 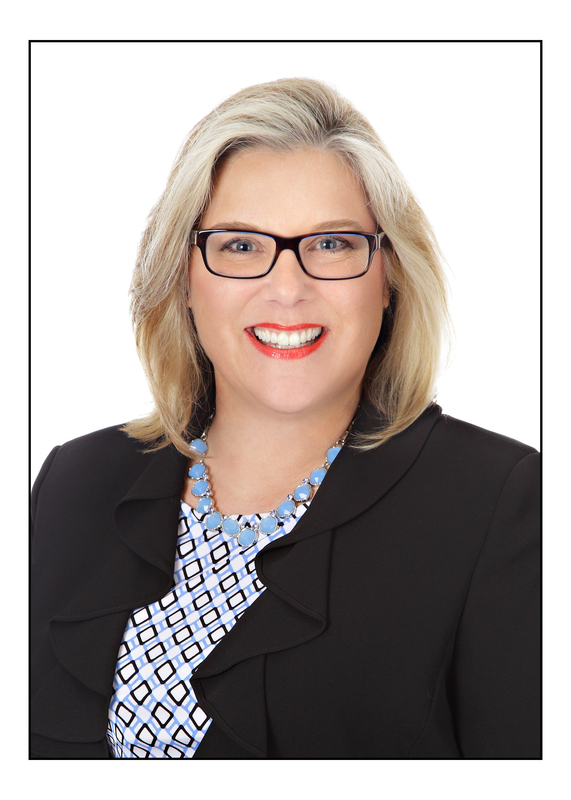 In addition to presenting and speaking for Multifamily Insiders, AIM, Multifamily Pro and the National Apartment Association, Kristi has also been a featured speaker for the Cincinnati Reds, Urban Land Institute and Commercial Real Estate Women and is an elected Councilwoman in her hometown. 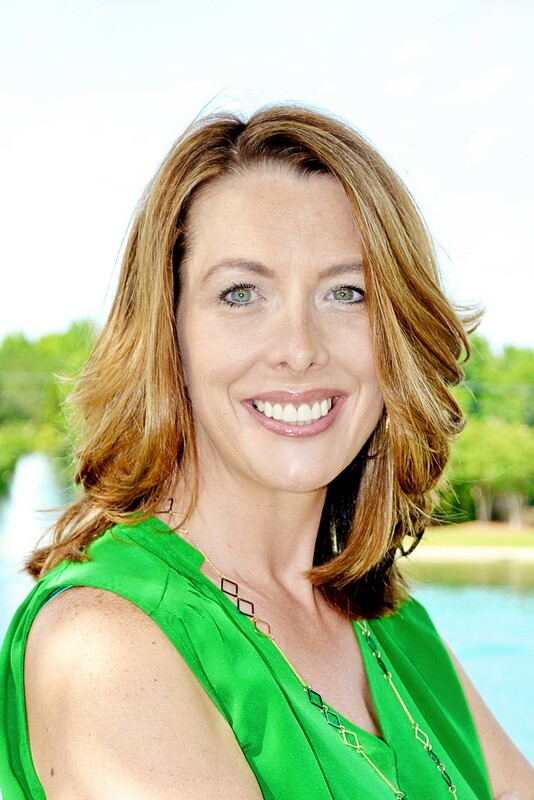 Tami Fossum is the Executive Director of GEM management with over 10,000 affordable units across the Southeast. Tami has been in the multi-family since 1989 with extensive background in both the development and property management of conventional and affordable properties. Tami holds her Certified Apartment Portfolio Supervisor (CAPS), Certified Property Manager (CPM) and Housing Credit Certified Professional (HCCP) designations, as well as her Real Estate Broker’s licenses in North Carolina and Salesman’s License South Carolina. When other kids were watching cartoons, Kate Good was studying the commercials. This was the initial stages of developing her sales and marketing expertise. Today, Kate is one of the most in demand speakers presenting Leasing and Marketing innovation with over 15,000 industry professionals annually. She is a founding member of the Apartment All Star Tour, the nation’s longest running education tour. 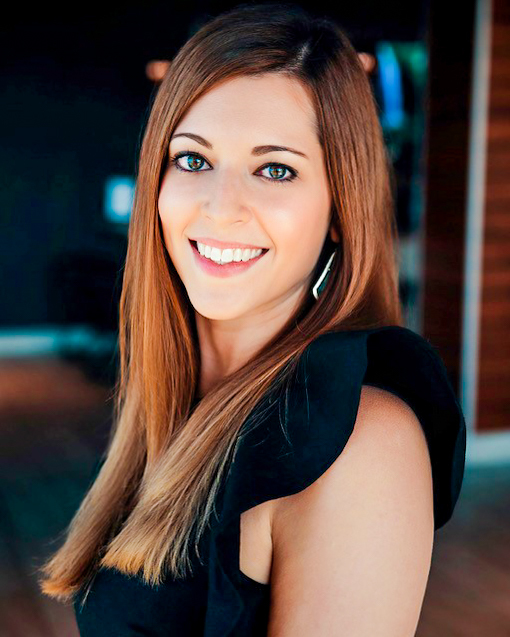 Kate recently authored The Complete Guide To Leasing Apartments and has published over 280 blogs. When Kate does not have a microphone in her hand, you can find her in Houston, TX where she is now developing over 1,000 apartments. Her first project, Vargos on the Lake, received recognition from the Houston Business Journal as the Deal of the Year while Kate directed the fastest lease up in Houston during 2015. She is a busy lady but we are proud to welcome her to our stage. Please give it up for Kate Good. After a ten-year career in fashion retail and sales management, Kate Irving Jarrell joined the multi-family industry in 2012. Having held several titles from leasing associate to regional marketing director, Kate is now the Director of Marketing for Northwood Ravin, a development, construction & management firm based out of Charlotte, North Carolina. At Northwood Ravin, Kate is responsible for creating and executing marketing campaigns for NWR’s portfolio of stabilized, lease-up and development communities across the Southeast and Mid Atlantic. Her team focuses on digital marketing, web content, branding and advertising, social media and continuing to promote Northwood Ravin’s signature communities through events and submarket involvement. Moving forward, Kate will continue to shape the multi-family industry as well as the marketing field at-large using her unique fusion of creativity and innovation. She is a NALP and CAM designate, an educator for the Greater Charlotte Apartment Association, a part-time blogger and a full-time Instagrammer. Howard Jenkins joined CBRE | Raleigh in August 2016 on the Capital Markets team as a Senior Vice President for the CBRE Carolinas Multifamily Group. Howard has partnered with Phil Brosseau and Kevin Kempf of CBRE’s Charlotte office to help continue the growth of this CBRE market-leading institutional practice in the Carolinas. Howard joins the CBRE Carolinas Multifamily Group with over 14 years of private equity and investment banking experience. Most recently, he spent 11 years with Federal Capital Partners (FCP), a privately held real estate investment company based in Chevy Chase, MD that has invested in or financed over $4.0 billion in assets since its founding. As a Vice President, Howard’s scope of responsibilities included asset management of FCP's residential assets in the Carolinas totaling over 3,900 units ranging from workforce housing communities to class A deliveries. 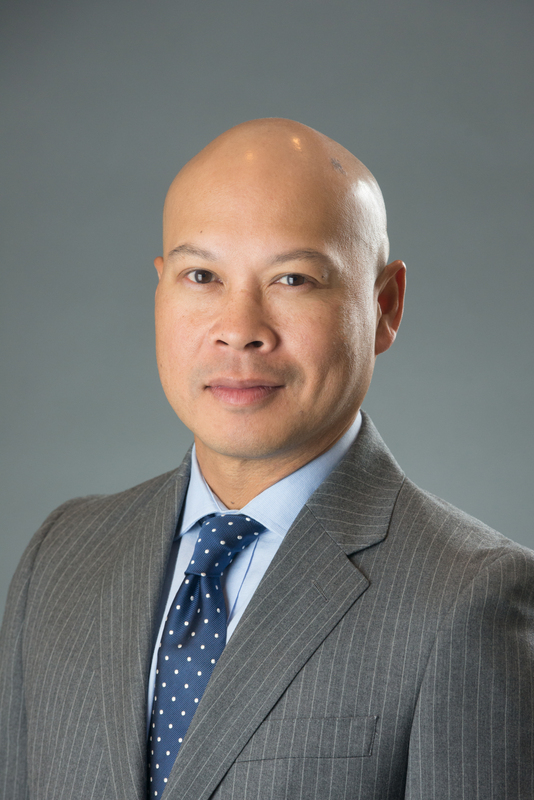 He brings full-life-cycle acquisitions, asset management and disposition experience across multifamily, commercial and mixed-use assets in the greater Mid-Atlantic aggregating over $900 million of assets under management and over $100 million in project costs. Working as Theresa L. Kitay, Attorney at Law, Terry Kitay has provided general consultation and defense representation on civil rights issues in the real estate industry for nearly 30 years. Terry spent the early part of her career as a trial attorney in private practice and with the United States Department of Housing and Urban Development (HUD), prosecuting fair housing cases throughout the Southeastern United States and the Caribbean. Since leaving government service, Terry has continued to practice exclusively in the field of fair housing and accessibility. She has developed an expertise in disability and accessibility issues for real estate, including reasonable accommodations and design and construction requirements. She represents owners, developers, managers, housing authorities, non-profit providers, architects, engineers, and all others on the provider side of housing throughout the country. Terry is also a founding owner of The Fair Housing Institute, Inc., an educational resource providing live and online training to the multifamily housing industry on all civil rights issues. Terry is a member of the state bars of Georgia, California, and North Carolina. She lives happily on Oak Island, North Carolina. 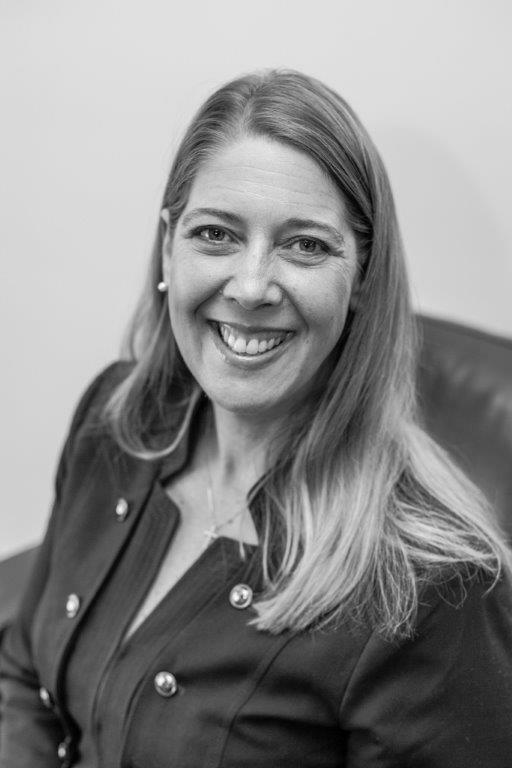 Colleen Kochanek is the founding partner of Kochanek Law Group, formed in April of 2009 with the goal of providing straightforward information and practical advice to clients regarding their legislative and regulatory problems. The firm is committed to providing clients with excellent services and communication. Colleen represents a variety of trade groups and businesses at the North Carolina General Assembly. She keeps her clients informed on legislative involvement and strategy, including working to enact specific legislation, regulatory changes and budgetary measures of interest to clients. Colleen received her Bachelor of Arts degree from Indiana University in Bloomington, IN and her Juris Doctorate from Wake Forest University School of Law in Winston Salem, NC. Prior to forming Kochanek Law Group, she was a partner in the Raleigh law firm of Smith Moore Leatherwood where she focused on legislative and administrative law. Chris is a Partner in the law firm Caudle and Spears, P.A., and is also the founder and Managing Partner of the law firm Loebsack & Brownlee, PLLC. Chris is a 1996 graduate of Duke University School of Law (J.D.) and a 1993 graduate of Clemson University (B.S.). He has been a resident of Gastonia and Charlotte since graduating law school in 1996. He has two sons, Joseph and Thomas. 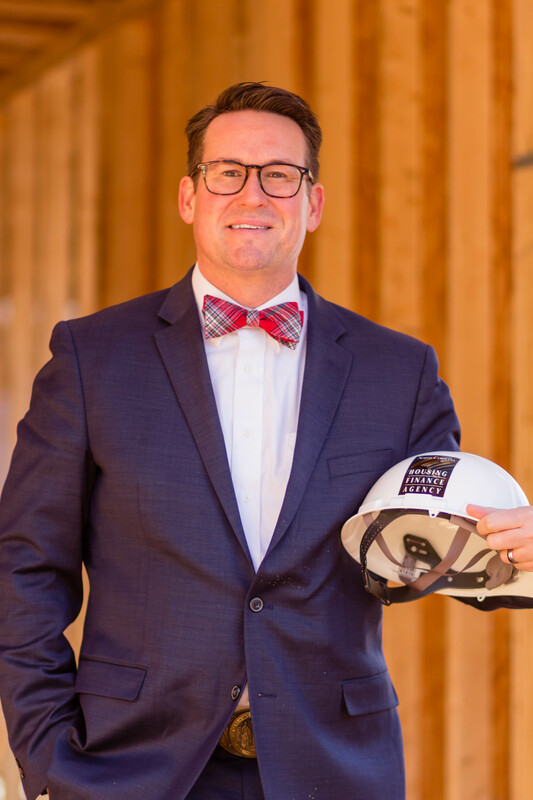 Chris' legal practice focuses primarily on representing national Multifamily & Single Family Operator property management firms, but he regularly handles construction law and commercial litigation matters, as well. Also, Chris is a Certified Mediator who regularly mediates Business and Construction Litigation cases for other attorneys. Chad Moulin has been in the field of property management for over 25 years. Chad has earned his CAMT designation through NAA as well as being recognized many times over as a leader in property management maintenance. Some of his accomplishments include: Being a faculty member of the NAAEI. Advanced Instructor Training through NAAEI. Instructor for the NSPF (National Swimming Pool Foundation). Authorized OSHA Safety Instructor amongst others. Will Parry-Hill is the Manager of Government and Industry Relations for the North Carolina Housing Finance Agency. He works on state and federal housing policy and represents the agency with members of Congress, the General Assembly, and the business community. The Housing Finance Agency is a self-supporting public agency recognized with 29 national awards for excellence and has financed almost $21 billion in real estate. Prior to his tenure at the Housing Finance Agency he has worked as a school teacher and in several governmental and political roles. Will is an Eagle Scout, and is active in his church and other community organizations. He holds a bachelor’s degree in History from Greensboro College. Tru is a celebrated author, an engaging speaker, a committed community leader, and an award-winning marketing executive with 20 years of experience at the nation’s top advertising & marketing agencies. Tru currently serves as founder and CEO of Tru Access (www.Tru-Access.com), which is an inspiration and empowerment consultancy that serves individuals and organizations by helping them to bridge gaps. 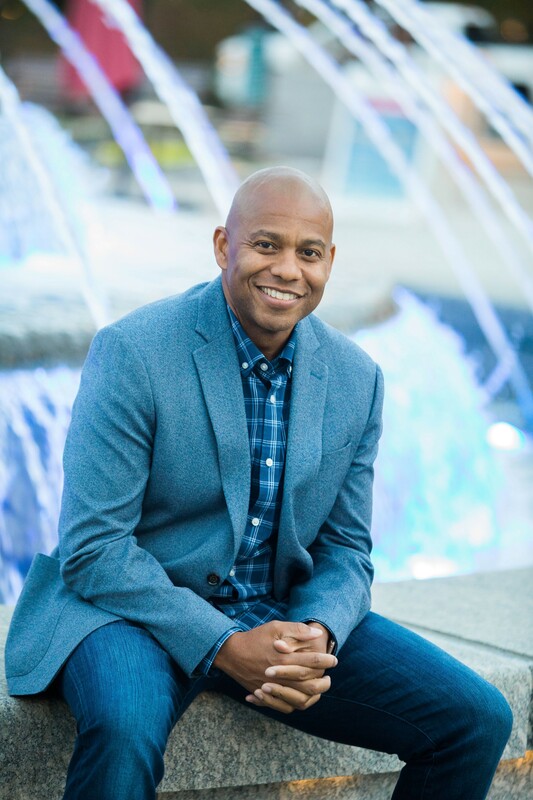 His first book, “Millennials Revealed” serves as a guide for countless individuals and organizations across the country to help them build meaningful connections across diverse generations. As a Diversity & Inclusion advocate and committed Community Bridge Builder, Tru has established a strong reputation for building bridges across racial, cultural, social, and relational lines. Tru currently lives in Cary, NC with his wife of 16 years, Tameka, and their 6-year-old son Austin. Debbie Phillips is a real estate professional with over 30 years of experience with diverse property types. As an entrepreneur, Debbie has a multi-faceted career including developing world class leadership development programs and talent management strategies. She was named 2015 Certified Property Manager (CPM) of the year by the Institute of Real Estate Management (IREM) and received the 2013 Outstanding Educator Award by the National Apartment Association’s Education Institute. 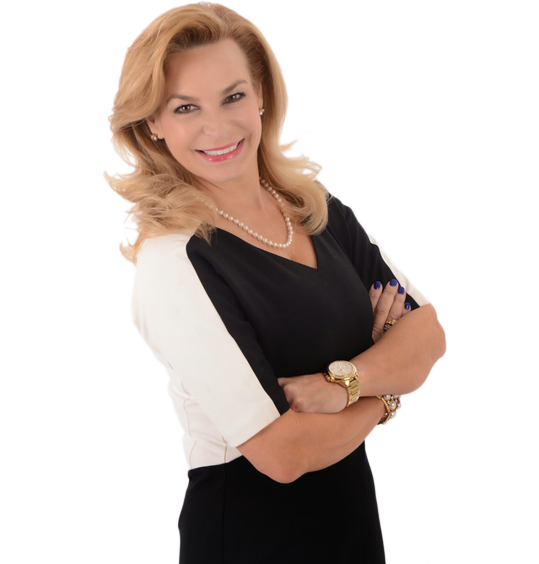 Debbie was also recognized as one of the top 75 professional women changing the face of real estate in 2013 by the Institute of Real Estate Management. In addition to her private consulting at The Quadrillion, Debbie serves as President for the Real Estate Career Academy. Debbie also serves as an Adjunct Professor at the Georgia Institute of Technology. Debbie is actively involved in industry organizations and serves in advisory roles. Debbie completed her Ph.D. from Georgia Tech, where her research focused on Resident Satisfaction and Employee Engagement as she developed an Employee Engagement Model for the Multi-Housing Industry. Debbie also holds a Master of Science degree in Housing & Consumer Economics, with an emphasis in Senior Housing, and a Bachelor of Science degree in Consumer Journalism, both from the University of Georgia. Her Master’s research focused on lifestyle satisfaction for seniors and factors related to increasing engagement in shared housing. Debbie believes in the philosophy, "You can dream, build and create the most beautiful place in the world, but it takes PEOPLE to make the dream a reality." Debbie’s passion is developing top tier talent that adds value to an organization through increased employee engagement. 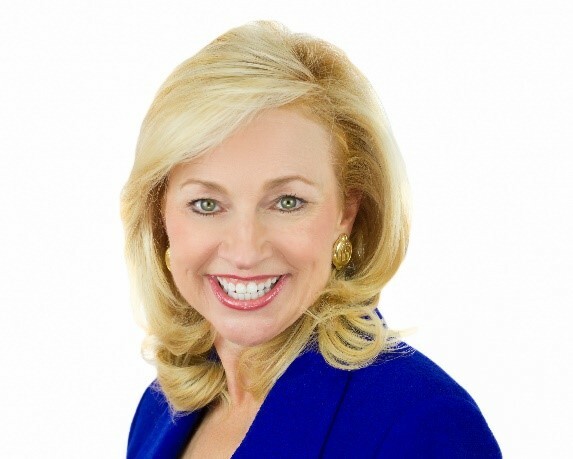 In addition to teaching and consulting, Debbie is an author and nationally acclaimed speaker. 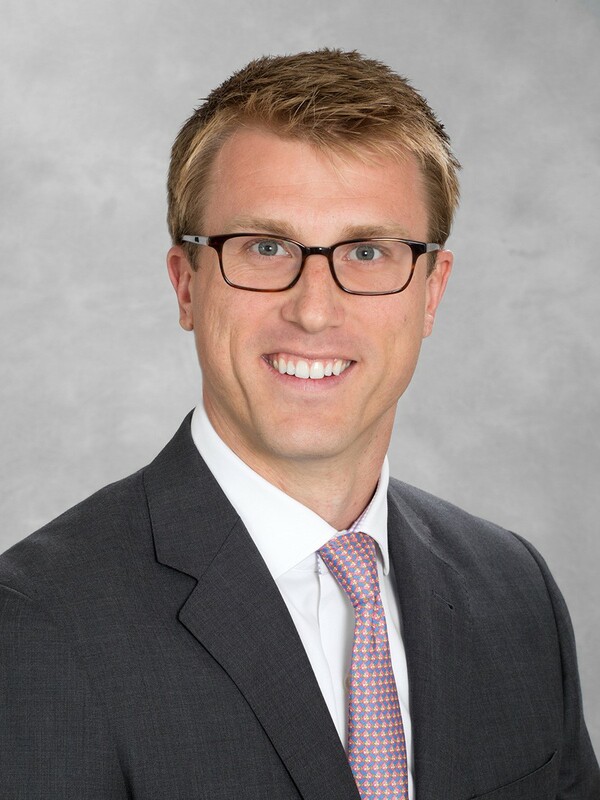 Mr. Sittema joined CBRE in September of 2010 as a Senior Production Analyst for the Capital Markets DSF team in Charlotte, specializing in multi-family. Since joining the company, Mr. Sittema has originated and executed over $5 Billion of multi-family financings for his REIT, Pension Fund, and developer clients through Life Company, Agency, Bank, and CMBS lenders. Nate began his career in 2007 as a retail leasing associate intern with Crosland, LLC and subsequently joined Bank of America Merrill Lynch in 2008 in the Commercial Real Estate Bank primarily focusing on construction loan origination, asset management, and loan restructures. Throughout his career, Nate’s experience and relationships have stretched across the Carolinas focusing around his hometown of Charlotte, NC. 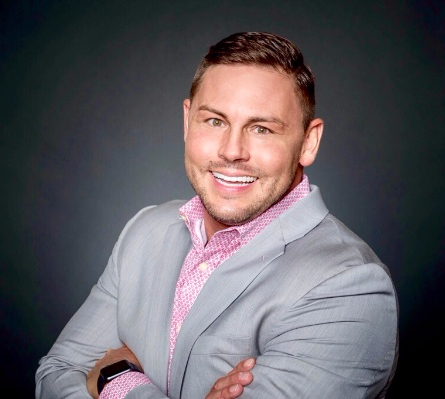 Jason Stoughton is a National Account Executive at BG Multifamily, the nation's leading and most trusted property management recruiting resource in the industry. He has an extensive sales and management background but in 2010 found his home in mutlifamily! As a child, Jason overcame a dim future living in an abusive home and battling a very rare endocrine disorder that severely delayed his physcial and emotional development until he was 21 years old. However, along with the help of key influencers, Jason's determination to rise above his circumstanced elevated him from physical & learning disabilities to earning a degree and starting his own business. Today, in addition to proudly representing BG Multifamily, Jason is a part of Global Transformation with leadership expert & New York Times best-selling author, John C. Maxwell – training leaders and influencers abroad to help transform the values and cultures of nations. 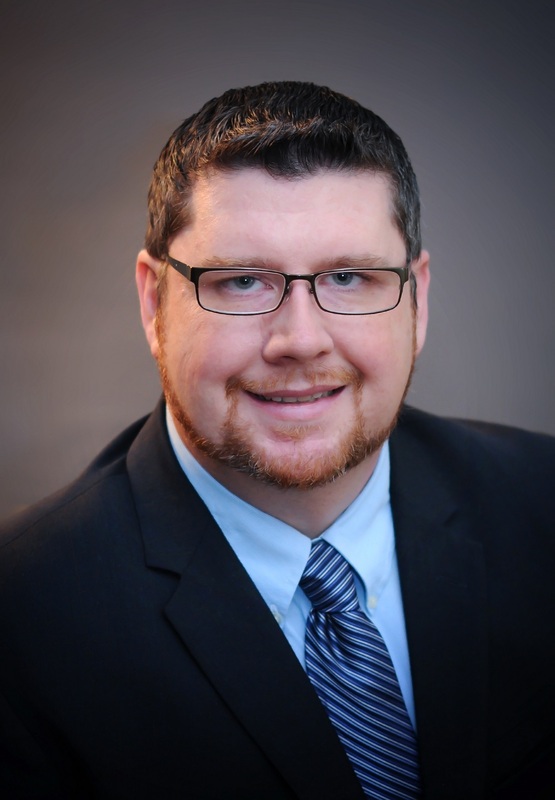 Jason has earned his CAS designation from the NAA Education Institute, attends all annual NAA conferences, actively serves on two NAA committees and is a 2019 NAA Leadership Lyceum candidate. He also serves as Ambassador for the Atlanta Apartment Association, is active in local, state and national legislative issues and is the Chaplain for a local High School. He currently lives in Atlanta, GA with his wife and best friend, Lara, daughters Lilianna Hope, 13 and Farryn Joy, 6 and his 14-year old buddy, Fuzz E. Bugg – the world’s greatest Yorkshire Terrier. Ken Szymanski served as Executive Director of the Greater Charlotte Apartment Association for 32 years prior to retiring in December 2018. He also served as Executive Director of the Apartment Association of North Carolina for 29 years. 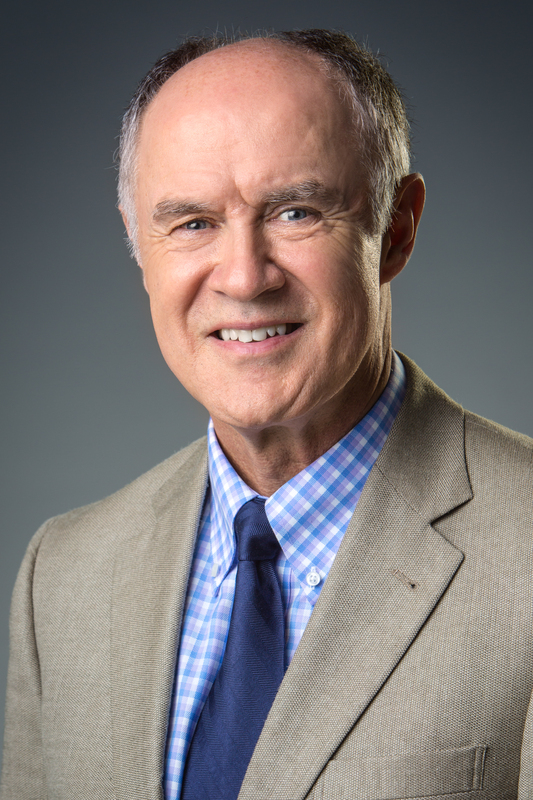 He was the 2018 recipient of the National Apartment Association’s “Lifetime Achievement” Award. He holds a B.A. degree in Urban Geography from the State University of New York at Albany and a Master’s in City & Regional Planning from Western Kentucky University. He is a member of the American Institute of Certified Planners and the Urban Land Institute. Ken is a graduate of Leadership North Carolina, and served as Chairman of the Charlotte-Mecklenburg Coalition for Housing.. His career in housing and community development has included jobs in Texas, Ohio, Indiana, Kentucky, and his native New York. Fred serves as the Director of External Affairs for the National Apartment Association. Within this capacity, he is the primary liaison for NAA to state and local elected officials and advocacy organizations. He engages directly with affiliates nationwide on policy matters and delivery of advocacy support. Prior to joining NAA, Fred served as communications director, caucus director, as well as legislative aide, to a member of Congress on Capitol Hill. Fred’s diverse professional background also includes directing and building a portfolio of clients for Top 5 U.S. public relations agency, public affairs consultant for land use developers with clients across the United States, government affairs director to a California real estate association, land use and housing aide to several local elected officials, and campaign staff to local and federal candidates. 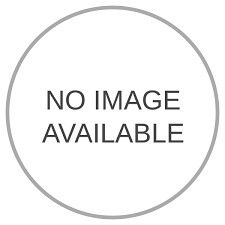 Fred is a graduate of the University of San Diego with a major in political science and business administration. Kelly Thomas has 20+ years of experience in residential property management, holding a variety of on-site and corporate level management positions with companies including Greystar, TCR, and others while working with local developers and institutional level clients. She is a dynamic trainer, effective leader, operations expert, and consistently delivers top results for her clients. She holds the prestigious CPM designation with the Institutre of Real Estate Management and is a licensed Realtor in NC/SC. She helps clients creates a variety of solutions to solve on-site operational challenges to maximize their NOI and stand out from the competition. She is a wife to Dave and mother to two amazing daughters, Avery and Lainey who's nicknames happen to be Pickle and Bird. She also runs her own non-profit helping families fighting cancer, Love is Louder Than Cancer. 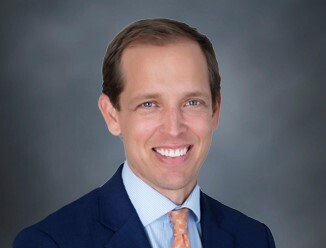 Todd Whitlow is a partner with Brownlee Whitlow & Praet, PLLC, a law firm providing a full range of legal services to the multifamily industry throughout North and South Carolina. 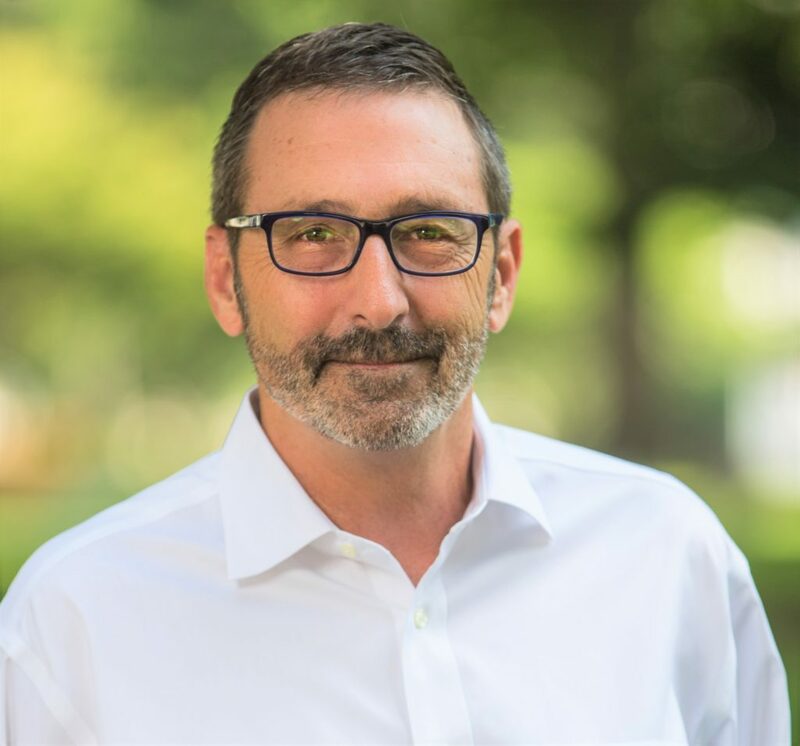 Serving the apartment industry for over a decade Todd sits on the National Apartment Association Lease Advisory Committee, and the Apartment Association of North Carolina Member Services Committee. Todd is also very active with the Triangle Apartment Association having served in a variety of positions over the years including as a Board member, committee chair and Chairperson of the New Lease on Life Board which is TAA’s transitional housing program. Todd attended the University of North Carolina at Chapel Hill for his undergraduate studies before attending Campbell University for law school where he graduated with honors. He is a native North Carolinian, originally from Oxford, North Carolina and now resides in Raleigh, North Carolina. Todd focuses his practice on property and community management including all aspects of landlord representation from resolving resident disputes, such as Fair Housing matters, to contract negotiations and drafting in both North and South Carolina. In addition, Todd leads the firm’s community association practice throughout North and South Carolina. Since 1985, Gregg Warren has served as President of DHIC, Inc. based in Raleigh, North Carolina. Under his leadership, the organization has developed 40 rental communities, comprising 2,500+ apartments across North Carolina, as well as over 400 homes for sale. During the next 2 years, DHIC will be building or renovating 500 apartment homes. Last year, DHIC’s Homeownership Center deployed over $4 million in downpayment assistance to 420 first time homebuyers in the region. Prior to serving at DHIC, Gregg spent 6 years in North Carolina State Government directing the annual expenditure of $50+ million in federal funds and technical assistance to help small towns and rural communities meet housing and community development needs. Earlier, Gregg served as the first Executive Director of a rural housing authority. 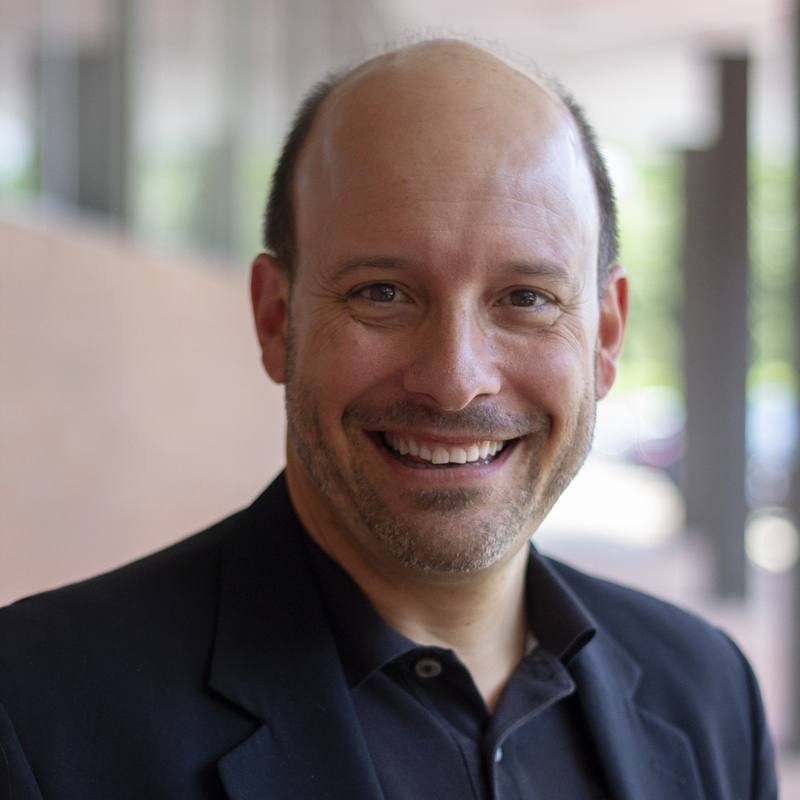 Gregg has previously served on the Advisory Council of the Federal Home Loan Bank of Atlanta and is a past Board member of the North Carolina Fair Housing Center, the Community Reinvestment Alliance of NC and the NC Association of Community Development Corporations and StepUp Ministry. He also is a founding Board member and past Chair of the NC Low Income Housing Coalition. Currently, he serves on the Board of Directors of Community Housing Capital. Gregg has taught classes at the University of North Carolina at Chapel Hill School of Government and the Department of City and Regional Planning, where he received a Master of Regional Planning degree in 1974. Gregg also completed Harvard’s Achieving Excellence Program at the Kennedy School of Government.